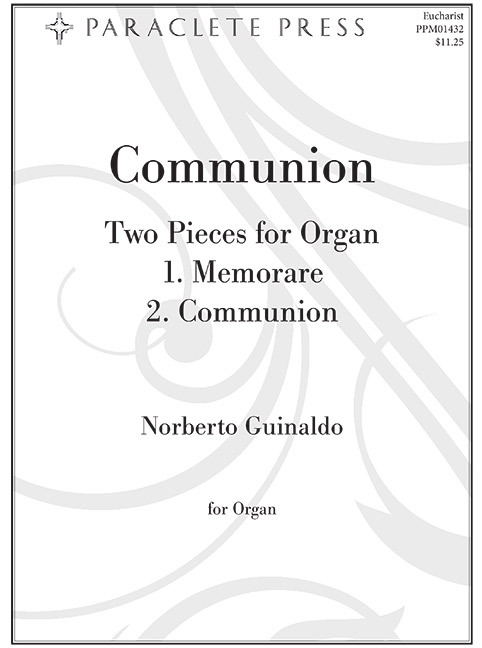 A lyrical spirit pervades these two pieces with a rich modal harmonic language. Chant-like melodies abound as do a multi-metered concept for each piece. Could be used as preludes but also very effective as introspective works for a concert.